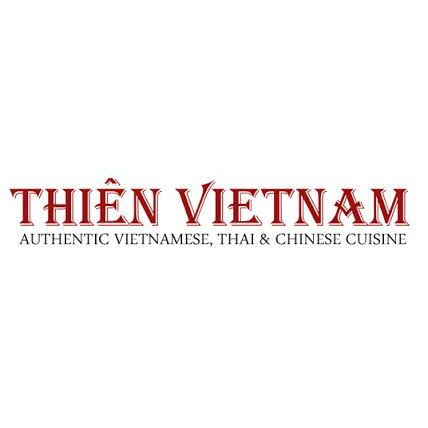 Thien Vietnam’s mission is simple: to make healthy food at good prices. If you want mouth-watering Asian food without breaking the bank, come visit the licensed dining room for breakfast, lunch, or dinner — open seven days a week. Thien Vietnam has legions of loyal diners, but there’s always room for more.